Belgium has notified the European Commission of a draft plan to voluntarily phase out microplastics in all consumer products by 2019. The Belgian "sectoral ban" will initially apply to cosmetic products and toothpaste, and, in later stages, to cleaning and maintenance products, adhesives and mastics, according to a notification submitted on 2 October. 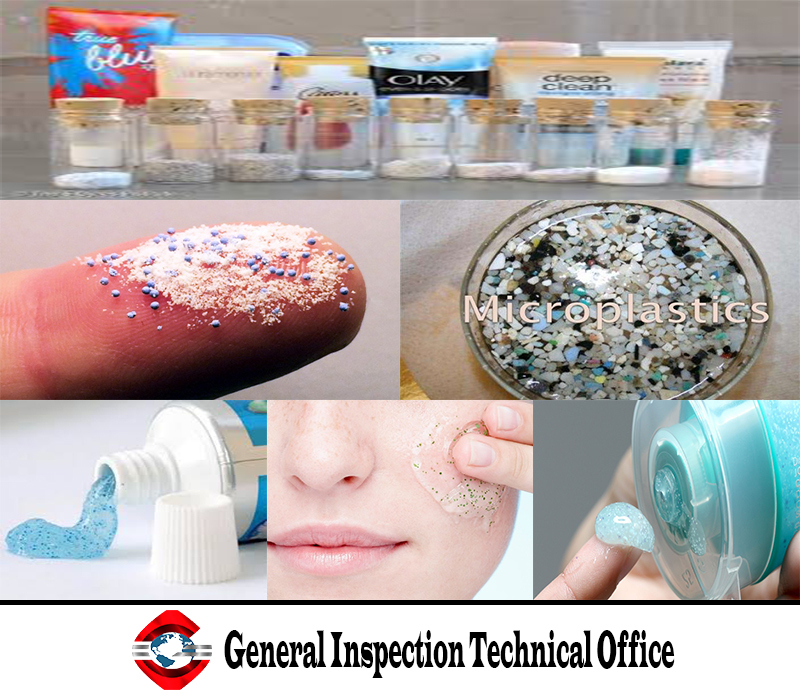 The country aims to have a "total ban" in place by 2019 of microplastics in all disposable cosmetic products and toothpastes. The draft plan was agreed between the Federal Ministry for Energy, Environment and Sustainable Development and representatives of DETIC, the Belgian-Luxembourg trade body comprising cosmetics, detergents, maintenance products, adhesives and mastics, aerosols and biocides industries. The deliberate addition of microplastics into disposable consumer products must be "significantly reduced", the notification says. To this end, parties will be obliged to follow the scientific and technological evolutions in this area and to "take the necessary measures in case of new proven problems". The agreement also calls the signatories to actively communicate to the companies, to encourage them to replace microplastics with alternative ingredients. An official from the Belgian ministry said it was decided as a voluntary agreement, not a regulatory one, because "the procedure is faster" this way. It is an evolving framework and will be implemented in stages, starting sometime in 2018, the official said. It will be followed by periodic inspections "to monitor if the objectives are followed". Countries around the world are taking action against microplastics. In the EU, France has decided to prohibit rinse-off cosmetics containing microplastics from January 2018 while Sweden has proposed such a ban too. The UK government has published a draft law that will ban the manufacture of rinse-off cosmetics containing microplastics by the end of the year. It shied away from broadening the scope to other products, despite calls from stakeholders. But the environment ministry, Defra, is assessing the case for more categories to be included at a later stage. There is no Europe-wide ban at present, but Commission has opened a public consultation on policy options, with a deadline for comments of 16 October. It will publish a report at the end of the year, setting out conclusions and also recommendations from a study commissioned by DG Environment.